Fall Fashion: The Jumpsuit, the Review, and a Clutch. Welcome to another Fall Fashion Friday: The Leopard Jumpsuit, the Review, and a Free Clutch. I love this this easy and quick two-piece dress. Step out of your plain dress routine with this standout garment! 4 reasons why you need a dress like this! Checkout this swing dress with an asymmetrical hemline that is crazy hip and incredibly flattering for any body type! Cool fall weather will creep up on us sooner than you think! Here are 6 runway trends you need to know this fall season! So what’s the deal with boy clothes and why are they not cool and super fun?? Now, there’s fun like, commercial looking printed tee..
One of the very first posts I ever made was about the Amelia Dress dress from the truly fabulous in all things glamourous, Diane von Furst.. 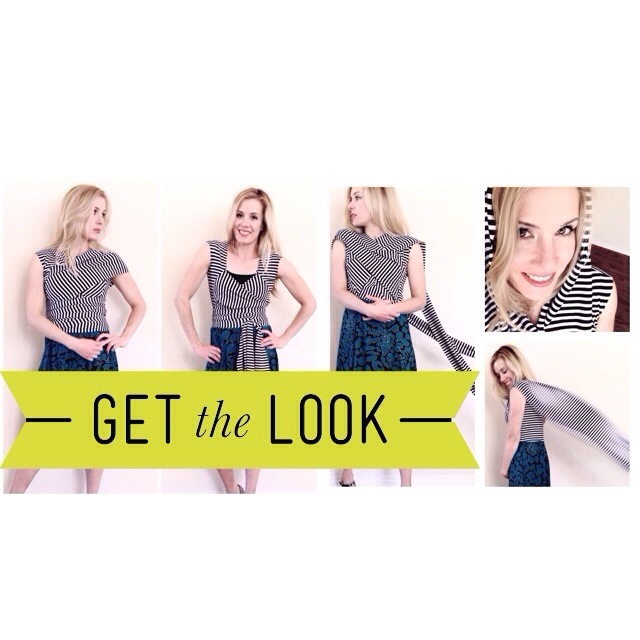 I have a fast and easy scarf tutorial to share and under 30 minutes to make!